Lt. Gen. Frank E. Petersen's autobiography provides a critical examination of this remarkable Marine's career, from his accomplishments as the first black pilot in the U.S. Marine Corps to his promotion to Lieutenant General and final service as Commander U.S. Marine Corp Base Quantico, Virginia. At the time of his retirement in 1988, General Petersen was the first and only black pilot to hold command and the only black general in the Marine Corps. 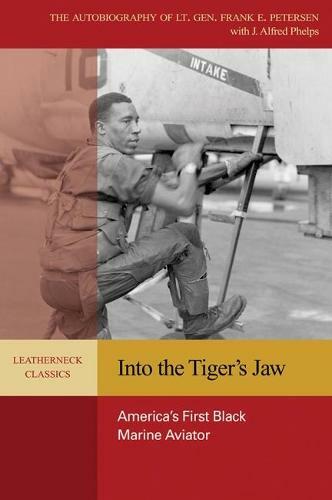 A new addition to the Leatherneck Classics series, this story of great personal determination and impressive leadership provides a clear understanding of an inspirational path to success in the military.